The Cutest Indoor and Outdoor Child Tables and Chairs in All Colors! 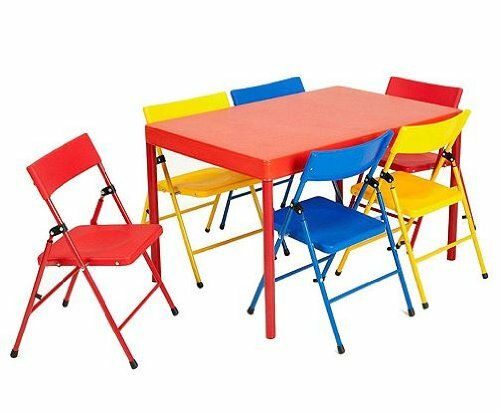 I found the cutest and most colorful children’s tables and chair sets for sale! A cute child table and chair set is one of the best ways to stimulate young children to read, study, color and draw! On this page you are going to find a few of the best tables and chair sets for kids being sold now! Most of them are made of sturdy wood or plastic and are also very colorful and attractive! My favorite ones are the outdoor ones, ‘picnic style’, that come with an umbrella! On the first half of this page you are going to find my favorite indoor tables and chairs for kids, that can be placed in their bedroom, playroom or basement. Why kids should have their own table and chair set! First of all they look CUTE in their bedroom, don’t they? This wooden table and 4 chair set for kids for example is not only perfect for them to do their homework or art projects, but it’s also fun! Your kids are going to actually WANT to sit down and do fun activities such as coloring, drawing, learning their shapes and ABCs and eventually reading! Nowadays there are hundreds of fun options! The best ones in my opinion are the wooden ones, because they will last the longest, and of course the cute, fun and colorful ones! 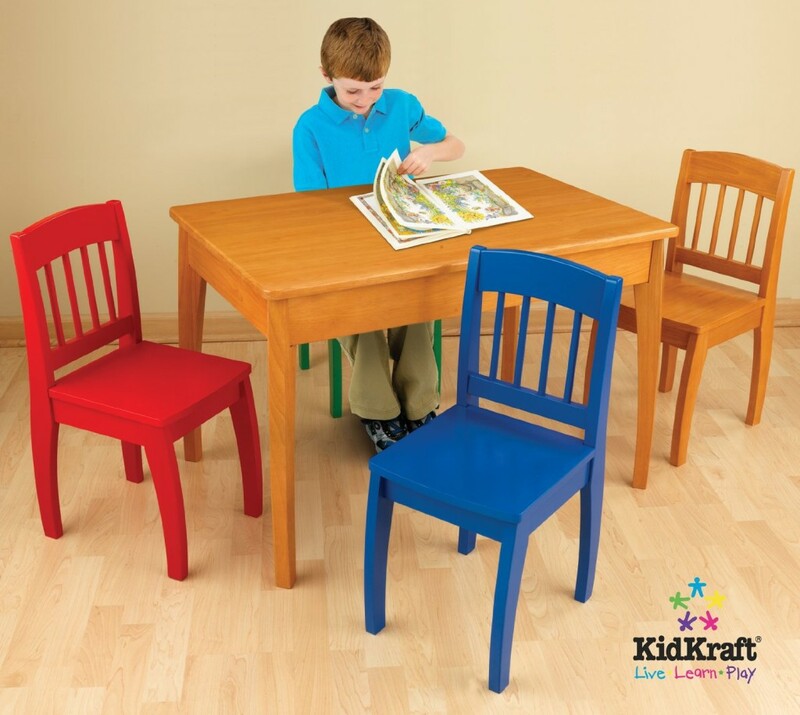 Fun Wooden Table and Colorful 4 Chair Set for Kids! 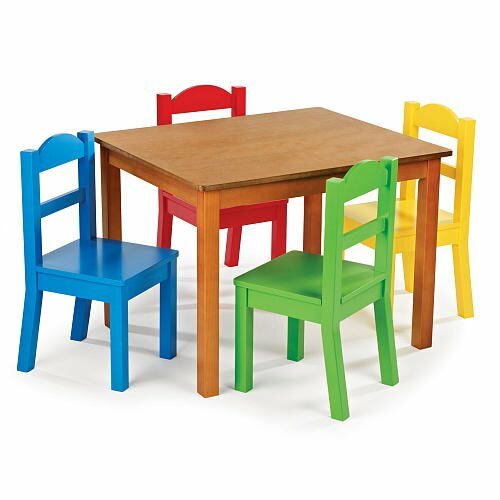 If you are looking for something basic but fun for your kids, you can’t go wrong with this cute wooden table and 4 colorful chair set for sale! It will make their bedroom look way cuter and more vibrant! 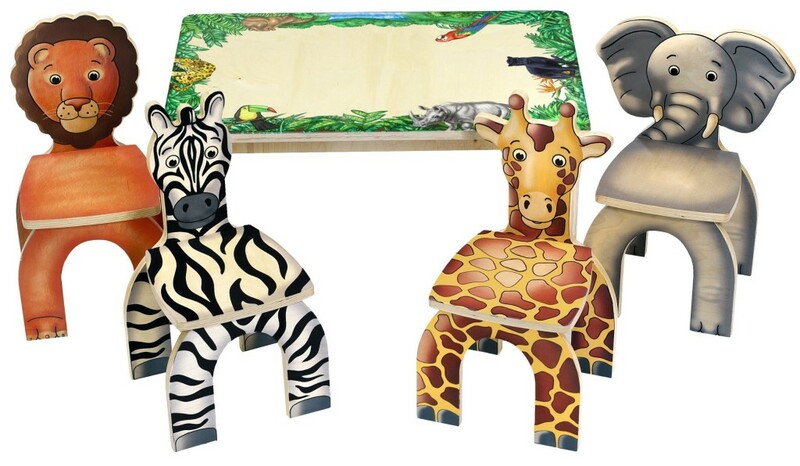 Cute Safari Table and Animal Shape Chairs for Small Kids! This is one of the cutest and most adorable Safari themed wooden table and chair set for children ages 1, 2 and 3 years old! Each fun chair is a cute animal! Lion, zebra, giraffe and elephant! Will look absolutely amazing in your child’s Safari theme bedroom! 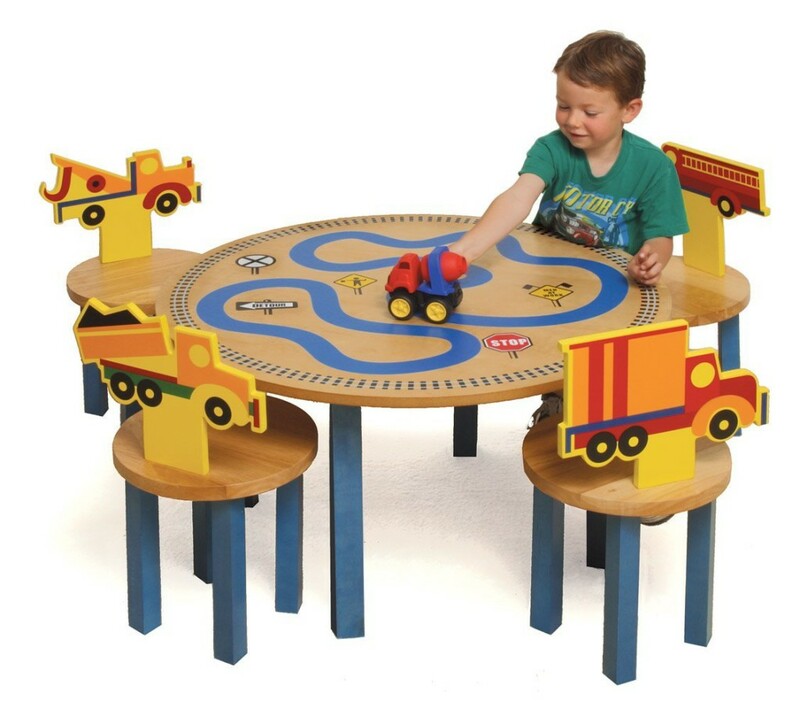 Amazing Table and Chairs with Trucks on Back for Boys! 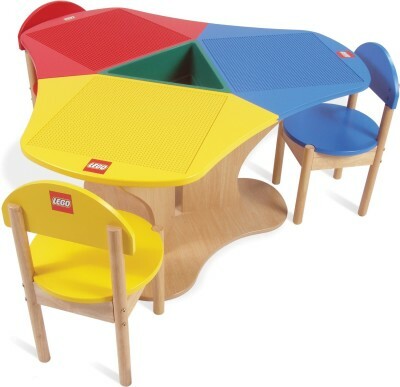 These tables and chairs for kids are getting cuter and cuter! This is such a cool and very unique wood table and 4 chair set for boys! Each chair has a fun yellow truck on its back! And the table has roads, road signs and even a train track painted on it! Fun Dinosaur Theme Table and Chair Set for Kids! 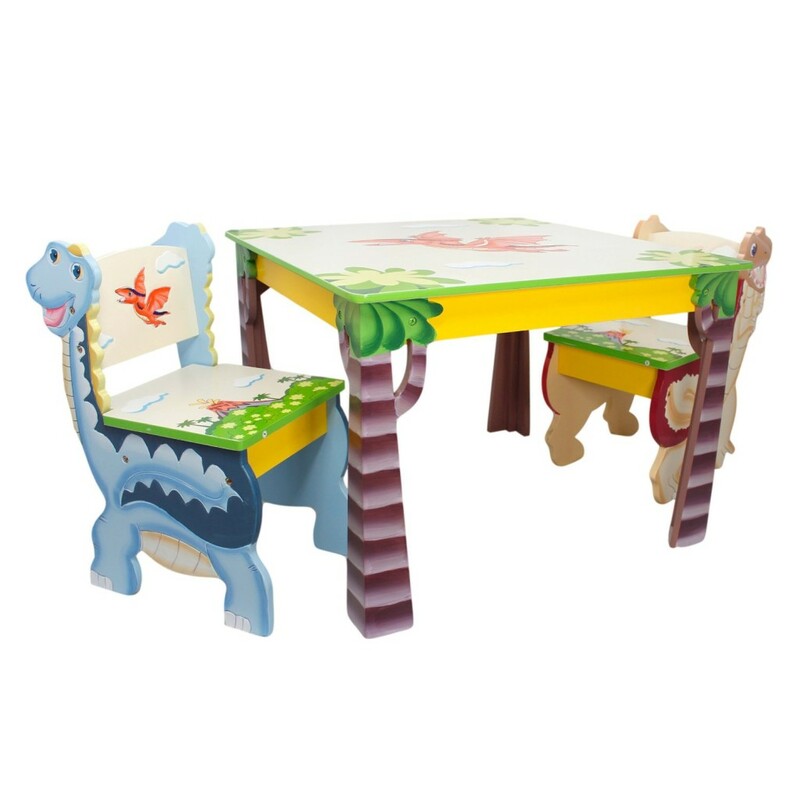 If your child loves dinosaurs, then this is the perfect table and chair set for him! It is very cute and very colorful! It is made from real wood and it comes with two adorable dinosaur chairs! Very sturdy and it fits kids ages 3 and older! 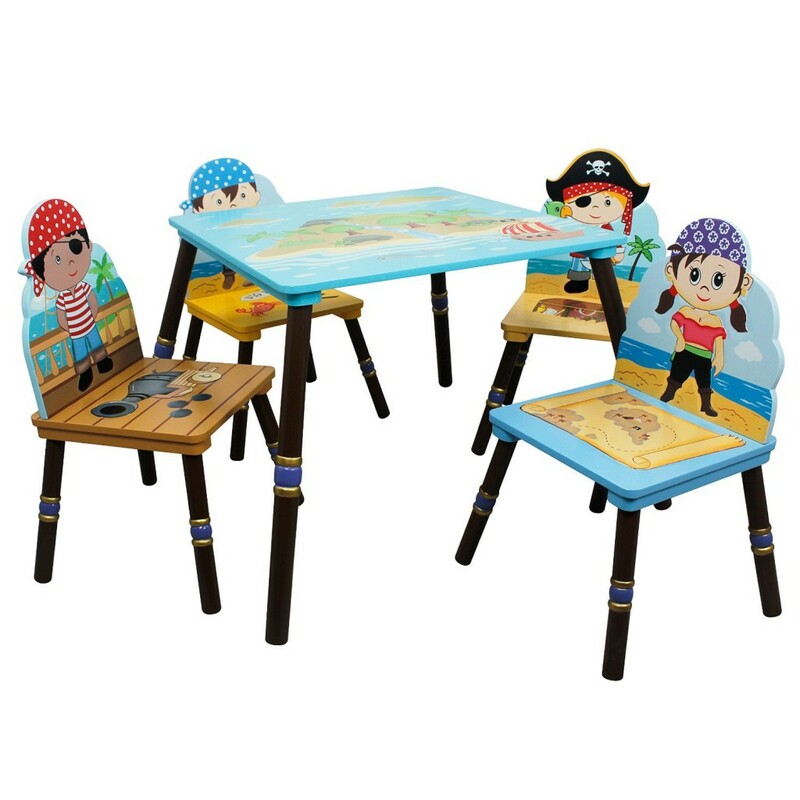 Very Cute Pirates Island Kids Table and Set of 4 Chairs! How cute, adorable and cool are these pirate themed child chairs and table? It comes with 4 fun and colorful pirate chairs, each one of them is a different hand-carved pirate! The table is a fun island in the middle of the ocean! Very Cool Outdoor Children’s Table and Chair Set with Cushions and Umbrella! The weather is slowly warming up and soon it will be time to have fun outdoors again! How about surprising the kids this spring by getting them their very own outdoor table and chair set with a cool umbrella? Isn’t it perfect for them to spend time outside while eating a nice snack, drawing, sipping their favorite drink or just hanging out with their brothers and sisters? 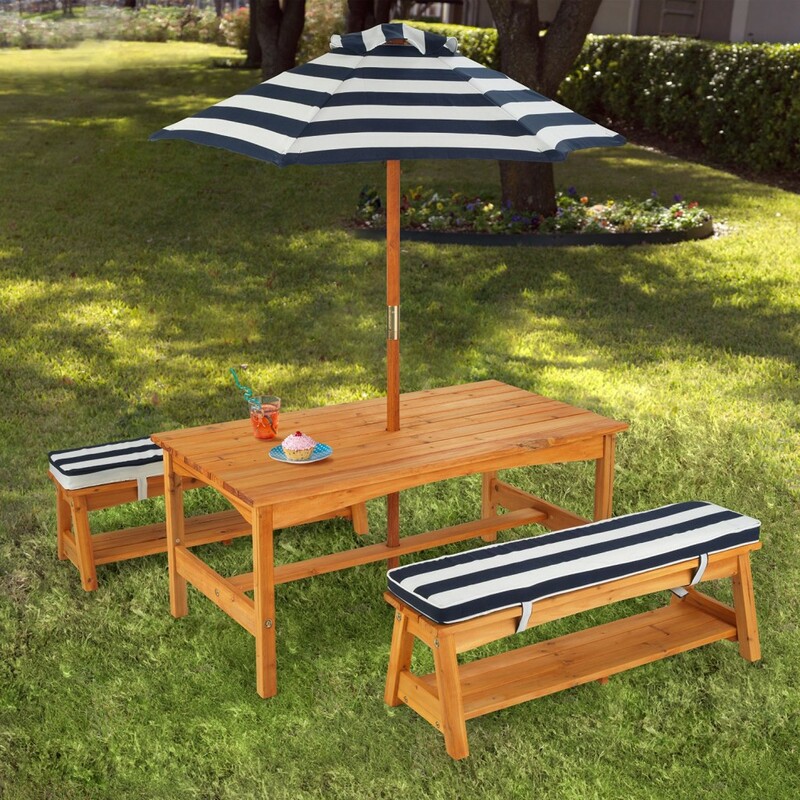 This is a very affordable and highly recommended weather-resistant wood outdoor table and chair set for children! The navy stripes give it a nice cool touch too! The matching cushions are also nice and comfy! Here comes the sun, everybody! 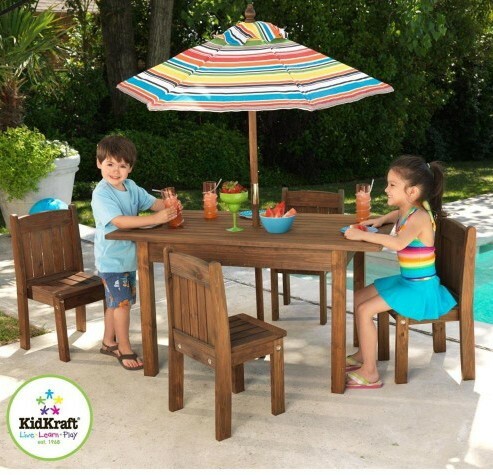 Kidkraft Fun Table and Stacking Chairs for Kids with Striped Umbrella for the Backyard! Another cute and fun set of table and chairs for the little ones to enjoy outside! You can have it by the pool or anywhere in your backyard! Kids love having their own table, just like the grown-ups! A fun and colorful steel frame and vinyl top table and six chairs for kids! It comes with two fun yellow, two red and two blue chairs! How perfect is it for a fun birthday party or family gathering? (The price is very nice too, so if you have a big family or are throwing a large birthday party you can get two sets and put them together! Here are more fun furniture for kids! The Cutest Study Desks for Children!